Updated April 20, 2017: The status of the overtime rules described in the blog post below is uncertain. Various legal actions and the changes in Congressional and presidential leadership have put the implementation of the rules on hold. On November 22, 2016, a federal district court judge in Texas granted a preliminary injunction to stop the implementation of the new regulations scheduled for December 1. The Department of Labor filed a motion requesting an expedited briefing of its appeal of this decision on December 1. The expedited schedule was granted. On January 26, 2017, the 5th U.S. Circuit Court of Appeals granted the Department of Justice (DOJ) a 30-day extension to its motion to file a reply brief, giving the administration time to review the case. The DOJ requested, and has been granted extensions and is now due to file their brief by June 30, 2017. Stay tuned! The Department of Labor has released final regulations that substantially change the compensation threshold for exemptions from the requirement to pay overtime to employees. Employers need to analyze their compensation programs and make adjustments to comply with the rules. What they do—also known as “the job duties test.” Employees must have responsibilities and primary duties related to their category, be it administrative, executive, professional, etc. How they’re paid—Specifically, they must be paid on a salaried basis. This means the employees receive a predetermined, fixed amount of compensation for each work period during which they perform any work. The amount of compensation does not vary regardless of the number of hours worked. How much they’re paid—Prior to the new rules, the annual amount paid could not be less than $455 per week, or $23,660 a year. There are exceptions to this exemption. Some groups of employees (teachers, lawyers and doctors) must meet the job duties test but are not required to meet the tests for how they are paid or how much they are paid. Also, there is a separate exemption for highly compensated employees who meet a minimal duties test and are paid a higher annual amount of compensation. The primary change in the new rules is an increase in the salary threshold for the white-collar exemption from $23,660 per year to $47,476 per year ($913 per week). The threshold amount originally suggested in the proposed rules, released in July 2015, was $50,440 per year. 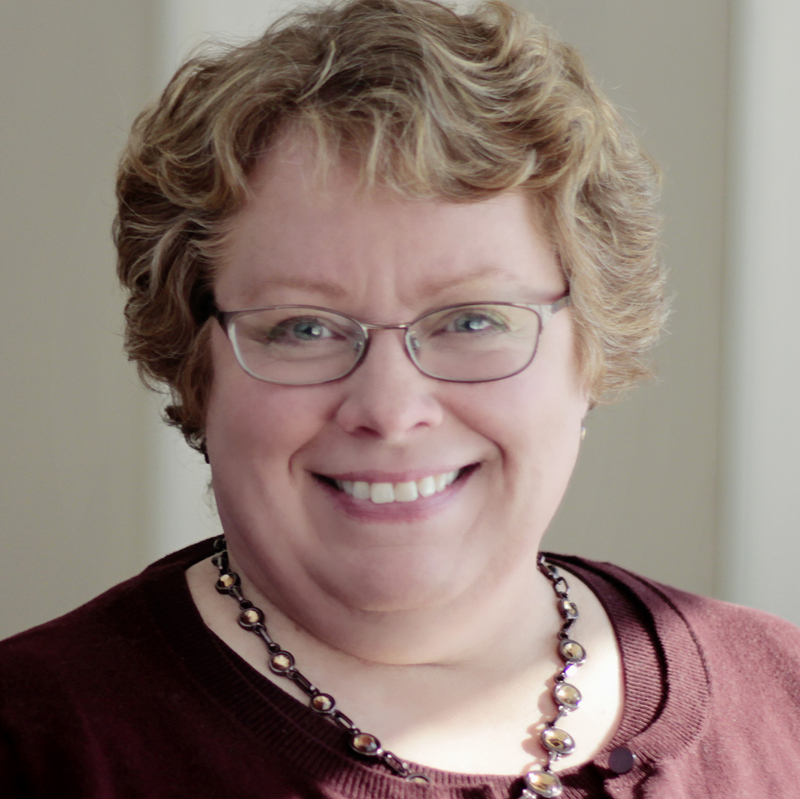 The annual threshold amount in the final rules was lowered to $47,476 in response to employers’ pleas that the change was too much, too fast. To avoid having the threshold become out of date in the future, the new rules include a provision to adjust the amount once every three years beginning in January 2020. In the past, there was no provision to include bonuses, incentive compensation and commissions in the standard salary level. The new rules allow up to 10% of the standard salary level to come from nondiscretionary bonuses, incentive payments and commissions, if they are paid at least quarterly. Also, states may have wage and hour laws or rules that differ from federal regulations. Employers must follow whichever set of requirements is more generous to employees. To become compliant with the rules, employers with exempt employees earning less than $47,476 per year will have a few options. Raise the salaries of their exempt workers above the threshold to keep them exempt. Reclassify these employees as nonexempt, keep the same base salary and the same number of work hours and pay them overtime pay when they work more than 40 hours per week. Reclassify the employees as nonexempt, keep the same base salary and limit their hours to 40 per week to avoid paying overtime. Reclassify the employees as nonexempt, keep the same work hours and lower their base salary to allow for overtime pay. The new rules also address another exemption under FLSA: highly compensated employees. This exemption’s annual threshold is currently set at $100,000 but will be raised to $134,004 and will be updated every three years. No changes have been made to the duties test criteria for a white-collar exemption. The reason for the increase is President Obama’s goal to make sure that workers receive “a fair day’s pay for a fair day’s work.” The threshold salary amount to qualify for a white-collar exemption has been raised only once since 1975. Because this threshold has not kept pace with wage growth, the current threshold is below the poverty line for a family of four. When the exemption was revised in 1975, 62% of salaried workers did not meet the criteria for the exemption and were eligible for overtime pay under the rules. 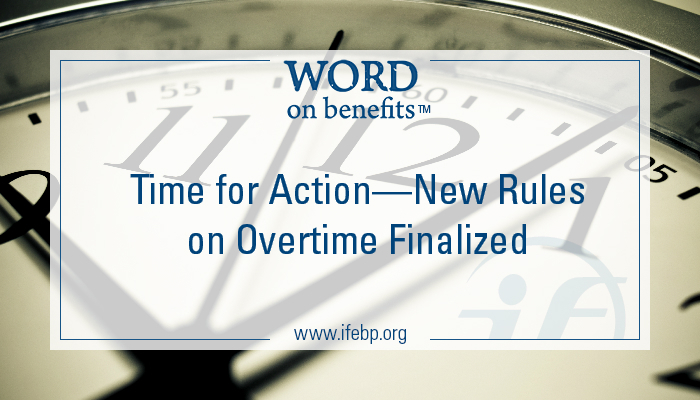 Today, only 7% of full-time salaried workers are eligible for overtime. In today’s economy, there are many workers, such as office workers, convenience store managers or fast food assistant managers, who may be expected to work 50 or 60 hours or more per week but are paid salaries close to the poverty line and do not receive any overtime pay. In some cases, they are being paid less than the federal minimum wage when all of their work hours are counted. Employers will most likely need to increase their payroll budgets if they have exempt employees who are paid below the new salary threshold. If employees are reclassified and their hours limited to avoid overtime, they may not be able to do the same amount of work. This could result in the need to hire additional staff. If payroll costs increase significantly, employers may have to cut costs elsewhere and could reduce or eliminate bonuses and employee benefits. Some benefits are based on the amount of pay an employee receives, such as life insurance premiums, disability benefits and 401(k) matching contributions. If salaries increase, the cost of these benefits could increase. Some employers offer different benefit packages to exempt and nonexempt employees. If employees are reclassified from exempt to nonexempt, they may have to be moved to a different set of employee benefits. If employees are nonexempt, an employer must maintain detailed records of hours worked so that overtime is calculated correctly. This requirement may result in fewer employees being allowed the flexibility to work from home where work hours are more difficult to monitor. Communicate with employees about the changes. The Department of Labor has provided a variety of resources, including fact sheets and FAQs to explain the changes resulting from the new rules. This process may be time-consuming so, although the deadline is six months away, employers should take action now!